We are experienced multi room audio and video installers in Manchester and throughout the UK for larger projects. Smarthouse multi room systems allow the user to enjoy and control audio and video sources in multiple rooms, including bathrooms, pools, saunas and outdoor areas. Various styles and specification of speakers, keypads and remote controls can be chosen in each room. Speakers can be fitted in ceilings, in walls, ‘invisible’ plastered over speakers, wall mounted or floor standing. Keypads and can be wall mounted with a choice of fascia and remote controls come in various options. 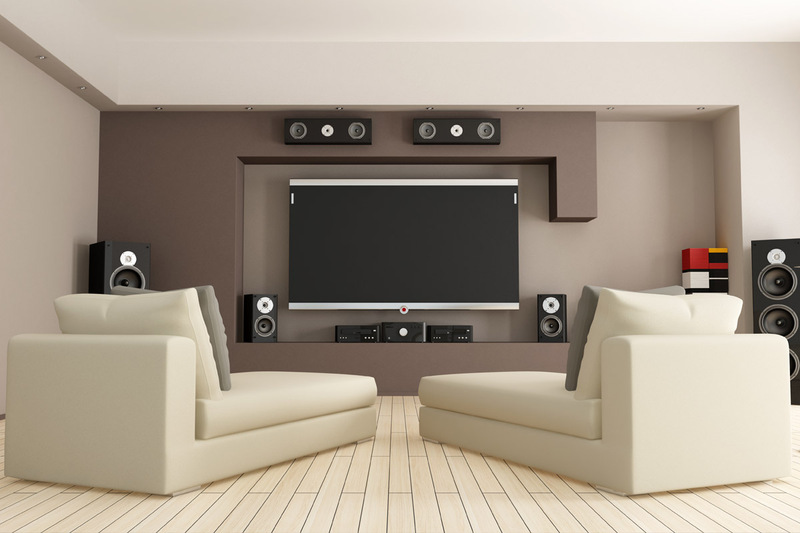 Our Multi Room Audio Video Installations in Manchester allow you to play the same source throughout the home or different sources can be selected in different rooms. For example, the living room could be watching a DVD whilst the kitchen is listening to internet radio and on the patio you are streaming music! Below are examples of multi room systems that we offer. Systemline and URC can not only control your audio and video sources but can also control lighting, heating, ventilation, curtains, blinds and gates. Sonos, is a wireless multi room music system. Please click on the logos below to visit the manufacturer’s websites. We provide Multi Room Installations throughout Manchester and some surrounding areas such as Alderley Edge, Hale, Knutsford, Prestbury and Wilmslow. If you require Multi Room AV installation either in the Manchester areas or outside and would like to speak to us direct, please feel free to contact us and a member of our team will assist.